It is no secret that the biggest powerhouses of data, data centres, are voracious energy consumers. 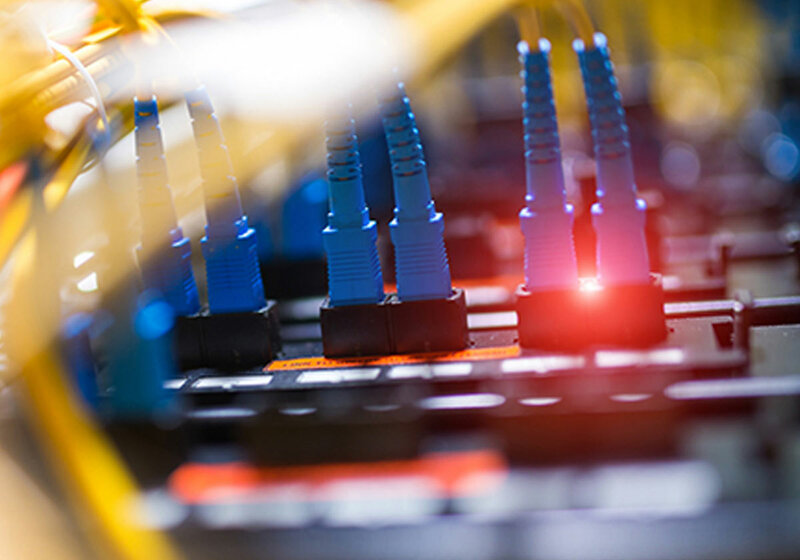 They host rows and stacks of circuits that are home to data from all around the world and thus, need a lot of care as far as the equipment deployed is concerned. With the growing demand for reliable and easy to access backups, it becomes a mandate to secure, cool and transmit data effectively. All of this collectively hogs immense amount of energy. How else does one ensure 100% uptime for all equipment like servers, consoles, cooling systems etc? The problem is two-fold. There is energy consumption on one hand and carbon emissions on the other. A much-anticipated report referenced to by Guardian states that communications industry alone would consume 20% of the global electricity by 2025. Also, the carbon emissions by the ICT industry would be 5.5% of the global value. Out of this, data centres alone would constitute 3.2%. This alarming trend was identified by STT GDC India quite early on and we took it upon ourselves to initiate damage-control. 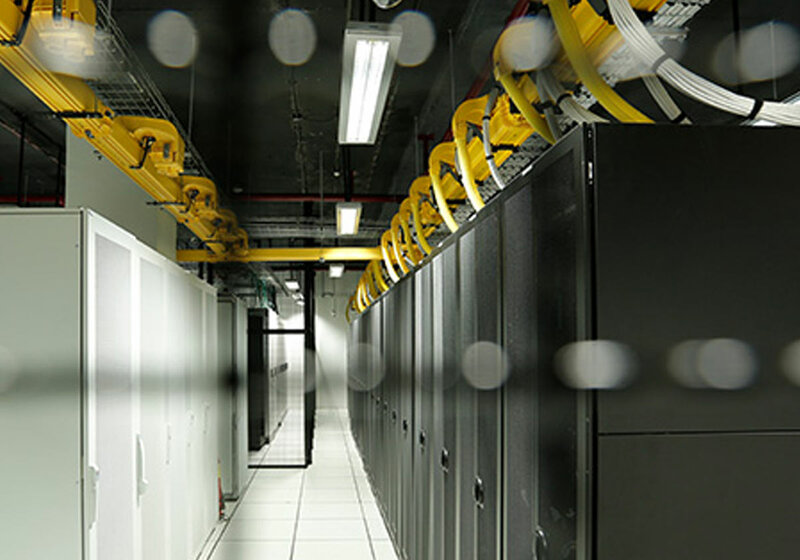 Being the colocation provider with the largest data centre footprint in the country, it is our responsibility to make our centres energy-efficient. Majority of STT GDC India's purpose-built DCs are IGBC LEED (Leadership in Energy & Environmental Design) GOLD / CEEDA (Certified Energy Efficient Data Centre Award) certified. This speaks volumes about our commitment to Green Building Concept and on environmental conservation. STT Mumbai DC 3 in BKC, is the first DC in Asia and the third DC in the world to attain CEEDA GOLD Certificate. We have also obtained the Environmental Management System (EMS) - ISO 14001 certifications for all our data centre facilities. We have reduced our carbon footprint (greenhouse gas emission) by sourcing renewable energy (wind /solar) - currently, 34 % of our power consumption is from renewable sources. We ensure the recycling of water via a Sewage Treatment Plant (STP) installed at one of our prime locations. Strict enforcement of plastic management rules. All of our above initiatives have been put together to ensure that our policies match the vision of most of our customers that are focussed on environmentally sustainable solutions. While our operating costs have reduced considerably, we also are able to have the resources last longer by recycling them. It has been a win-win for every stakeholder involved and we ensure that every new facility of STT GDC India is Green-ready! Our Data Centre located at Ambattur, Chennai is a state-of-art example of our go-green initiatives. A lot of research, design and strategizing has gone into creating this self-sustainable green data centre. In our endeavour to have an agile and customized approach towards service, we have ensured a strategic shift towards clean energy and water conservation. We have contracted to purchase 64 mn of KWH renewable energy which constitutes ~64% of the total electricity consumption. We reduced our water consumption by installing water-recycling technologies and using this recycled water for chiller cooling tower. Our dedicated 30 MW solar plant located further south of TN, provides clean energy to this facility. We ensure that 60% of the blow-down water is sent back to the tower, thereby reducing wastage. We support new energy-purchase models. For example- long-term contracts to buy renewable energy from developers or renewable energy purchasing programs with utilities. To keep this model sustainable, we constantly measure our annual carbon footprint. Despite our business growing rapidly, we have managed to reduce our carbon emissions. The energy use has steadily increased from the renewable sources. Quantifying it, our carbon dioxide emission factor has seen a reduction of 33 mn kg per annum. Also, in addition to the 40% reduction in our energy bills, our water conservation initiatives have helped us save 18 MLD of water per annum at STT Chennai DC2. Fortunately, the technological developments have always been in tandem with business requirements as far as to future-sustainable green initiatives are concerned. Some of these advancements that we are exploring for future-use are as listed below. New Green Captive Power generation system: It offers a clean & reliable power source, sans any surges/sags/interference. It can be used for directly powering on the critical server load without some of the intermediate power conditioning equipment. Magnatron AC saver: It optimizes the AC performance by controlling the energy consumption. It deploys logic-based processors and temperature sensors for efficient monitoring of room and coil temperatures. Gas-based captive power generation: Though a lot of our DCs are already equipped with scalable solar power installations, we are looking at gas-based designs for large campuses. Being an alternative source of power, it helps us hedge our risks pertaining to electricity supply and tariff fluctuations.